Don't forget to redeem your album download! Keep an eye on your inbox for the MP3 file delivery. 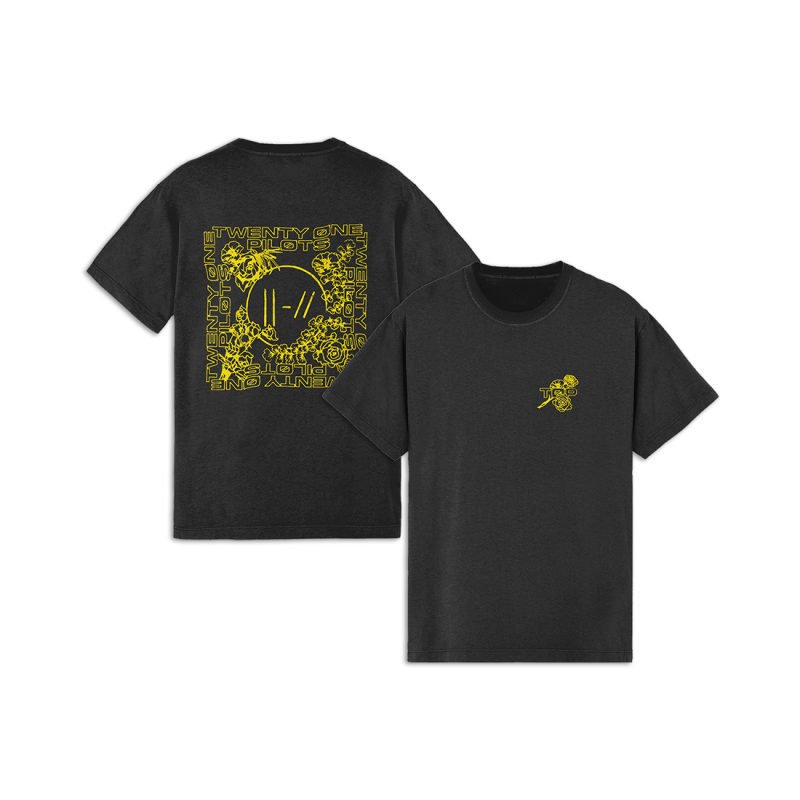 The Squared T-Shirt Bundle here features the band initials on the front of the shirt. The back features a squared design of the band name repeated within floral designs. 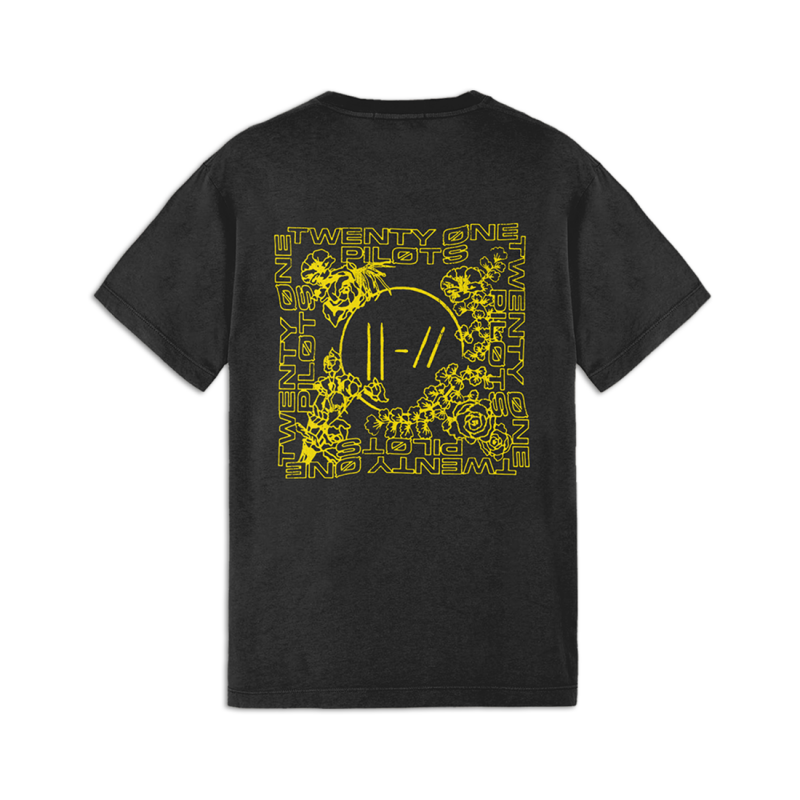 The design is printed on a black t-shirt. 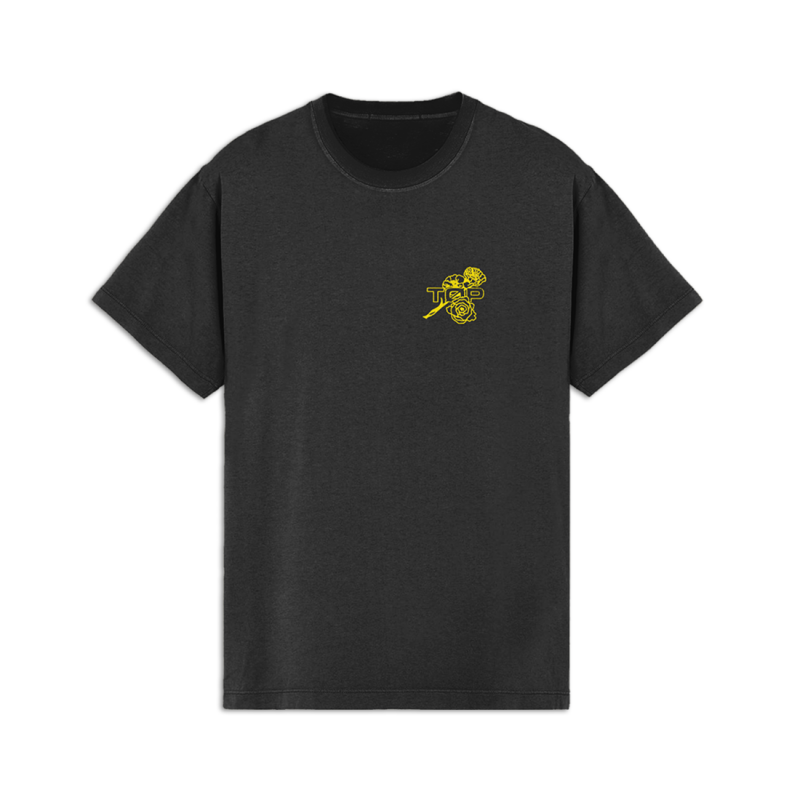 Purchase of this t-shirt also includes a digital download of the album, available on October 5th.